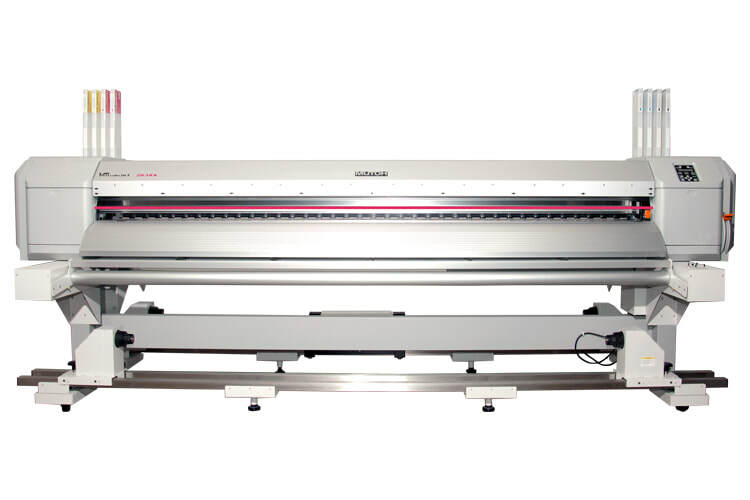 Mutoh Valuejet 2638X Printer - Recognition Systems, INC. The Most Productive ValueJet Yet! The fast ValueJet 2638X delivers high impact billboard prints with incredible durability. With dual staggered print heads delivering print speeds up to 1,168 sf/hr and optional one liter ink bags that save users almost 30% on overall ink costs,the VJ2638X Is the most productive ValueJet yet.